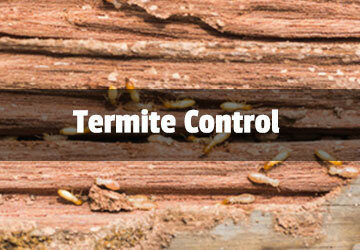 Universal Pest Control offers tent fumigation treatment for your building or boat. 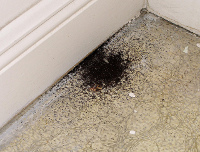 In addition to treatments for drywood termites, powder post beetles, and old house borers, we can rid your residence, business or boat of bed bugs. Treatments for theses wood destroying organisms are available from Universal Pest Control. 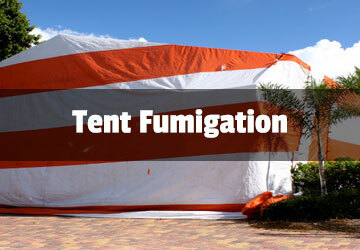 Depending on the nature and extent of the infestation, either Tent Fumigation or “Spot Treatments” may be recommended. In either case, staff will work with you to achieve effective results at a reasonable cost. If you are considering tent fumigation, you may find the Specialty Bulletin provided by Dow Agrosciences to be helpful. This bulletin answers many questions about the fumigation process. (Click Here to Download). Occupants of structures to be fumigated are required to prepare the structure for treatment. These requirements are listed in the document Customer’s Duties in Preparing for Tent Fumigation (Click Here to Download). 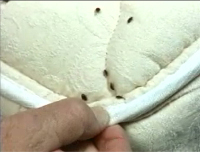 Fumigation for bed bugs requires occupants to make additional preparations to assure an effective treatment. Additional requirements are outlined in the document Vikane Gas Fumigant for Eliminating Bed Bugs. (Click Here to Download). 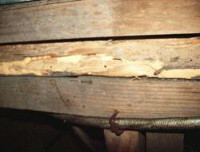 Is your property currently under a termite bond? 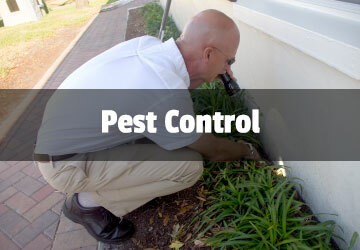 Call to schedule a FREE Pest Inspection.